Take the superior Dash Charge experience on the road. 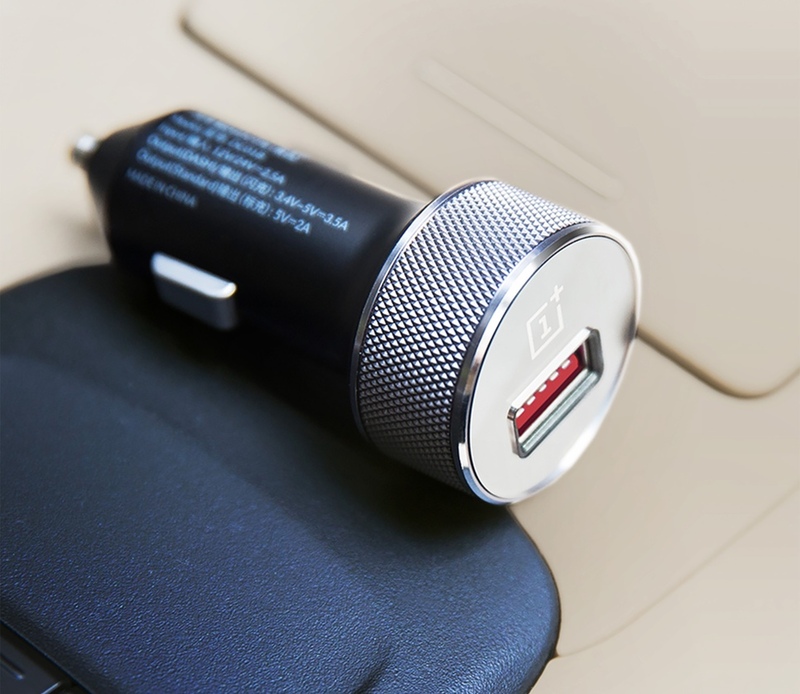 Crafted from a single slab of anodized aluminum, its smooth curvature and recognisable black finish make the Dash Car Charger just as pleasing to look at as it is to use. Just go - anywhere! 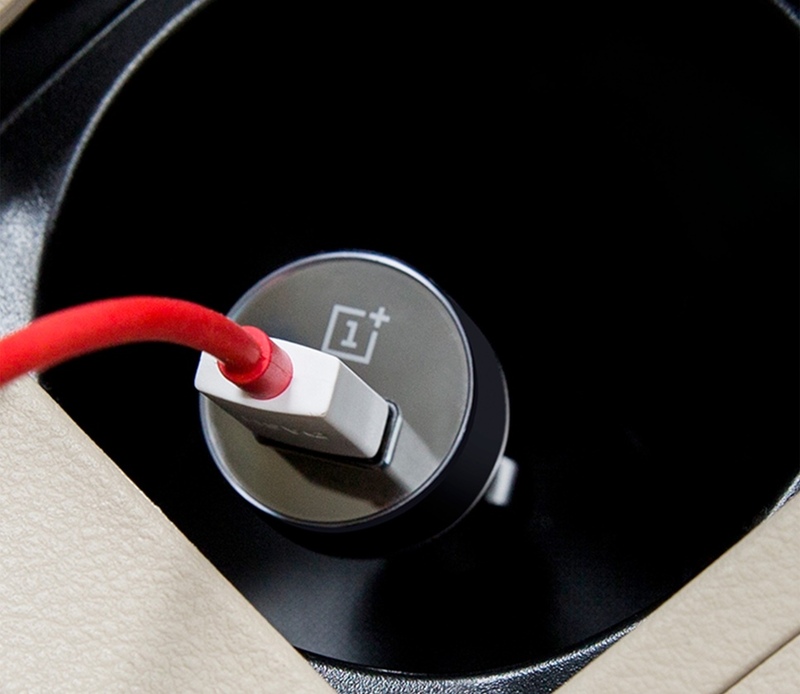 Data retrieved through research conducted internally by OnePlus, charging time may vary slightly depending on the car model. This Car Charger only supports Dash Charge when used to charge a supported device, and only when using the appropriate Dash cable. © 2013 - 2017 OnePlus. All Rights Reserved.